Four days of intense fighting in the Yemeni city of Taiz has left people unable to access healthcare, with at least one public hospital forced to close. The international humanitarian medical organisation Médecins Sans Frontières/Doctors Without Borders (MSF) warns that urban warfare in densely populated areas is having devastating consequences for civilians and is preventing war wounded from accessing life-saving care in Taiz city. Notes - MSF is an impartial and neutral medical humanitarian organisation. 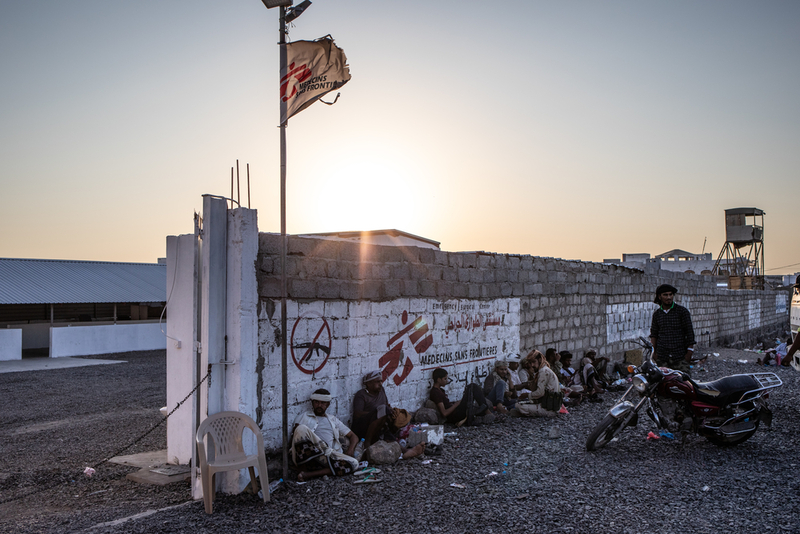 Across Yemen, MSF teams are working in 13 hospitals and health centres and providing support to more than 20 health facilities in 12 governorates. However, repeated attacks on medical staff and facilities in the past year have forced MSF to suspend activities in several locations. More than 119,110 war- wounded patients have been treated in MSF-supported hospitals in Yemen since March 2015, when the most recent conflict started.